Briary Local – A Directory of local trades and services providing a cost effective way for trusted local businesses to promote themselves to local customers. 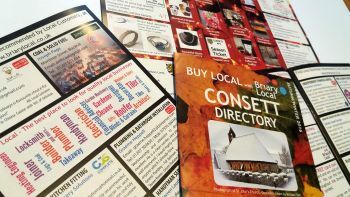 Set up in 2014 this includes online webpage listings as well as physical Directory delivered to tens of thousands of homes in Consett, Stanley and the surrounding areas. 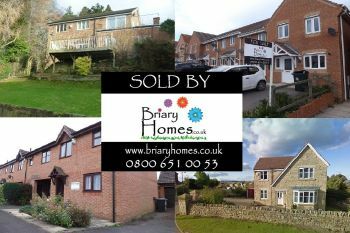 Briary Homes - Fixed Price Estate Agency – offering an effective and affordable alternative to a traditional estate agency service since 2013. 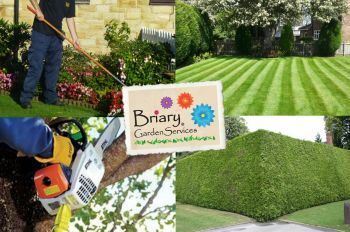 Briary Garden Services – trading since 2006, Briary Garden Services offer a friendly and professional garden maintenance service to private and commercial customers throughout the region. Briary Franchising Ltd – Franchisor for Briary Garden Services – created in 2011 to provide opportunities for people to set up and run their own gardening business.